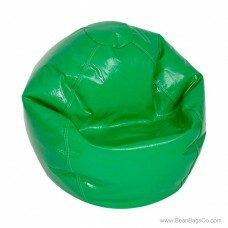 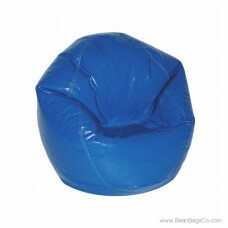 Adding a Fun Factory Wetlook junior pure bead bean bag is one of the easiest ways to instantly update your décor, and our multicolor PVC vinyl exterior ensures that your chair will match your existing junior furniture or adult furniture easily. 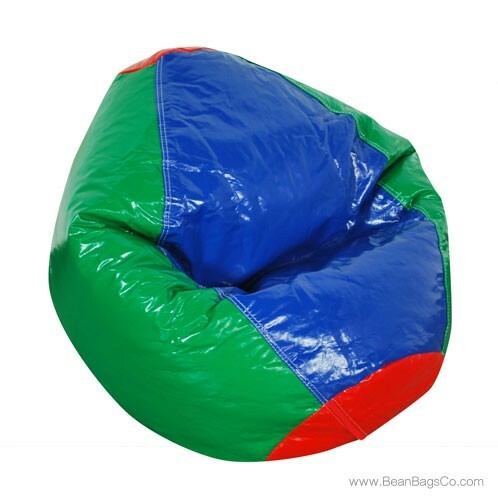 If you simply can’t decide between the multitude of colors available, try a multicolor lounger and bring a pop of eye-catching color right into your casual spaces. 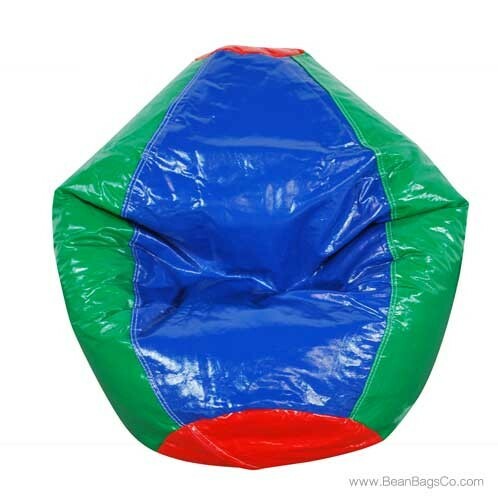 Constructed of pure PVC vinyl that cleans up in a snap and filled with pure bead bean fill for support and comfort, the multicolor bean bag lounger promises years of satisfaction and enjoyment. 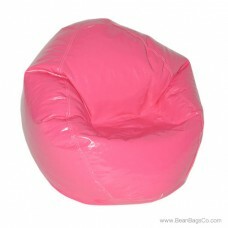 In fact, with its easy-to-clean exterior and tough, supportive filler, this chair may last longer than all your other furniture despite the fact that everyone will want to use it! 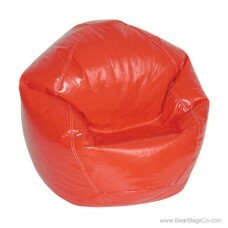 Choose from the junior, large, adult and extra large sizes to fit anyone in your family. 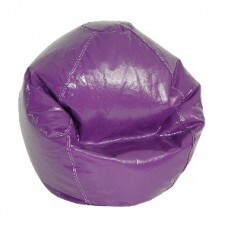 Choose from any of the following colors if multicolor is not the one for you: green, purple grape, hot pink, red and dark blue.